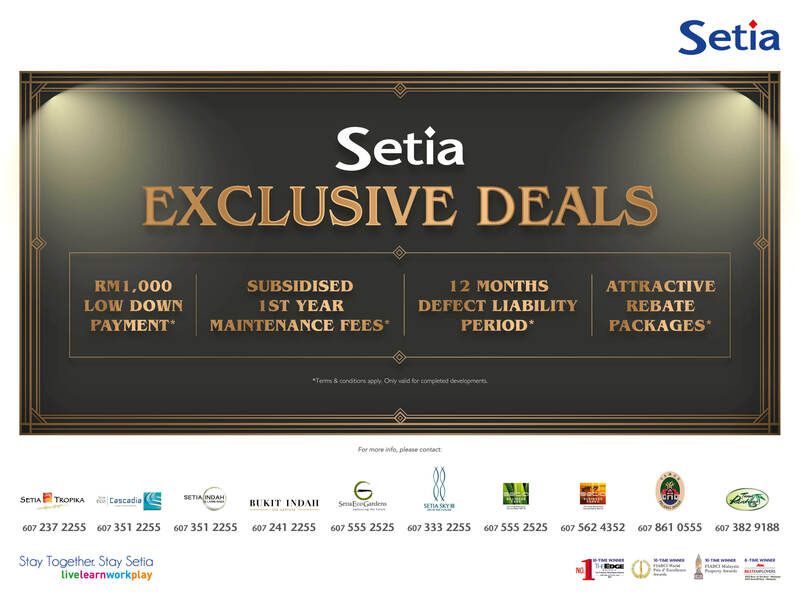 Setia Business Park is one of the first ecologically friendly industrial bustling region of Iskandar Malaysia. With enclaves built in the premium address, you can be assured your neighbours share the same passion for ecology and sustainable designs. International establishment have found great comfort in Setia Business Park. Why don’t you?